Recently I was doing some more sorting. This time through a big bag of old handbags. 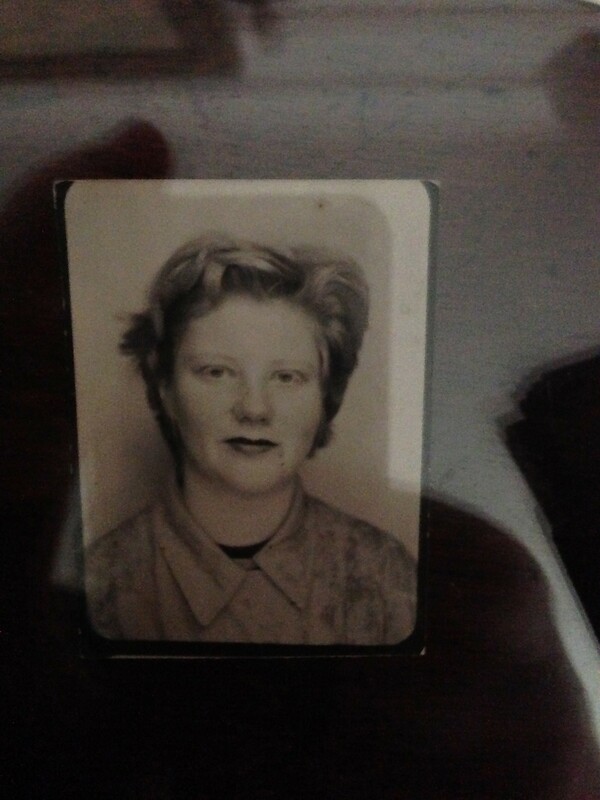 Not mine but my Mums. I’d forgotten about them. The bag had been hidden in the bottom of a wardrobe in the spare room. Nothing unusual about handbags you might comment… but… as I sorted them through I spotted a pattern. 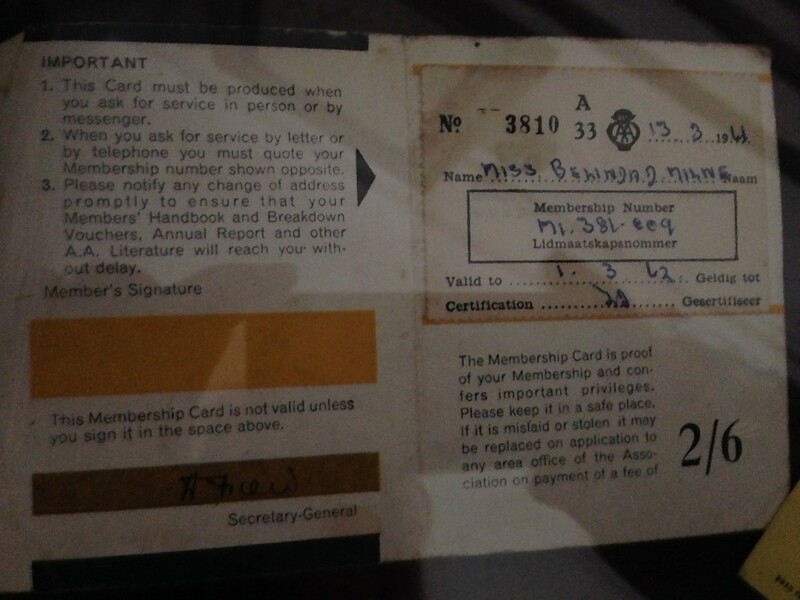 Mum kept the same things in EVERY single one of them. 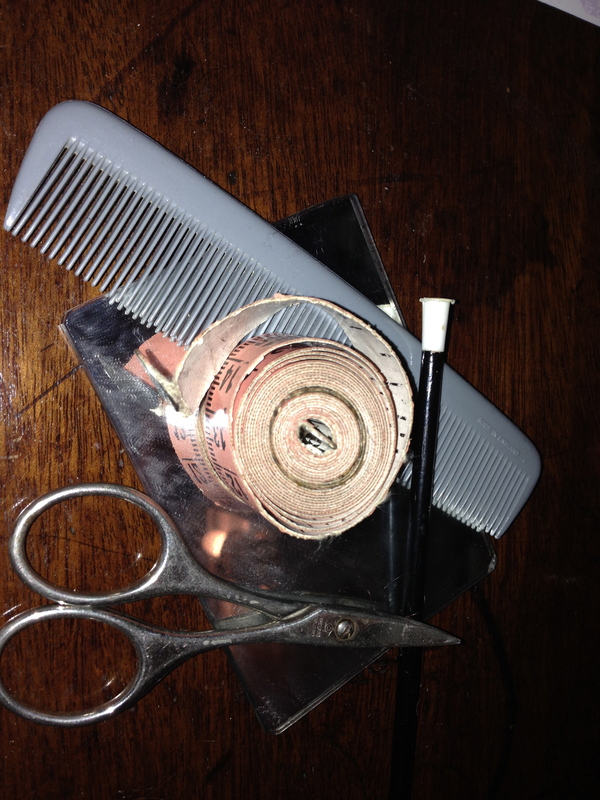 A mirror, scissors, pencil, comb and a tape measure! I now have a plethora of each and every one of these items! I ‘get’ most of them… but the tape measure??? 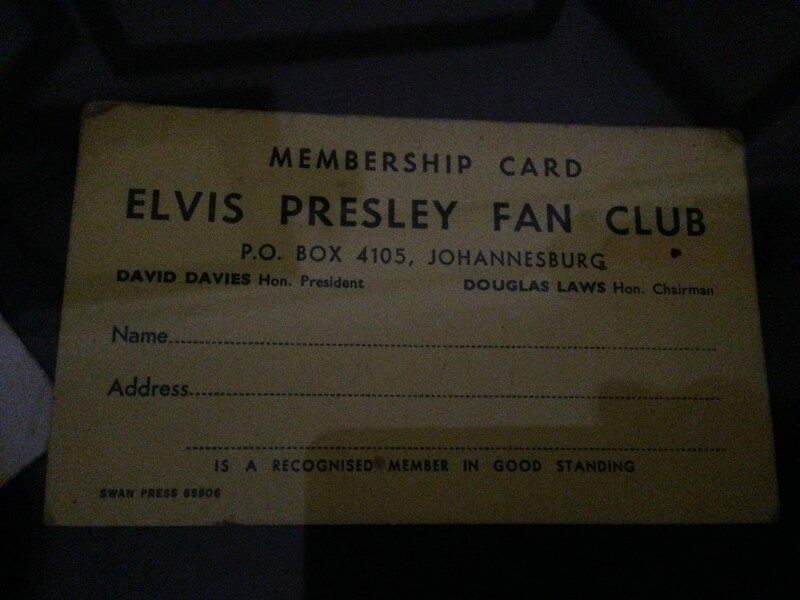 Membership Card to the Elvis Presley Fan Club in Johannesburg! Most of us may move the ‘important’ items from bag to bag. Perhaps a mirror, an umbrella, a wallet or an address book. What do you keep in every handbag that might surprise or confuse?